Can't find the source of the problem? 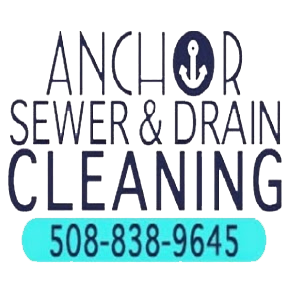 Anchor Sewer and Drain Cleaning offers sewer and plumbing video inspections. We'll lower our camera into your pipes and show you the source of the issue. Then, we'll clean or repair your pipes as needed to restore the natural flow of your property. Count on our plumbers in the Bellingham, Franklin & Wrentham Massachusetts areas to keep your sewer lines clear. Call 508-838-9645 now to schedule your free consultation. Anchor Sewer and Drain Cleaning uses top-notch jetters, snakes and cameras on every job. Our plumbers use trusted sewer and drain cleaning techniques to clear your pipes quickly and efficiently. No matter how stubborn the clogs in your sewer lines are, consider them cleared once you contact us. Hire our plumbers in Bellingham, MA for exceptional sewer and drain cleaning services in surrounding cities. Contact us today. Click HERE for helpful tips to Do It Yourself!